LOS ANGELES, Calif. /California Newswire/ — A&I, the fine art photographic printing and services company, will present the work of award-winning photojournalist Tish Lampert at its booth #816 at PhotoLA. The exhibit is part of Lampert's 15-year series on the landmark protests of our times. Ambassador Anwarul K. Chowdhury, Former Under-Secretary-General and High Representative of the UN, will dedicate the exhibition in a special event highlighting his world peace initiative. Lampert's career ranges from covering the 1992 Los Angeles riots, the migrant worker's rights movement, to documenting life in the Navajo Nation. Her many field investigations include projects for The Fund For Peace, U.S. Veterans Artists' Alliance, The Africa Project, and U.S. Doctors Without Borders. Her work has appeared in The London Times, The Evening Standard, Time Out Magazine and UN Assoc. Newsletter. She has served as media director and photographer for Voices of African Mothers, an accredited NGO at the United Nations. A&I President Phillip Goldner said, "Tish Lampert's work is a powerful example of how the photographic arts can effectively serve a humanistic purpose. We're honored to have her and Ambassador Chowdhury come to PhotoLA to speak about her work and his campaign for world peace." 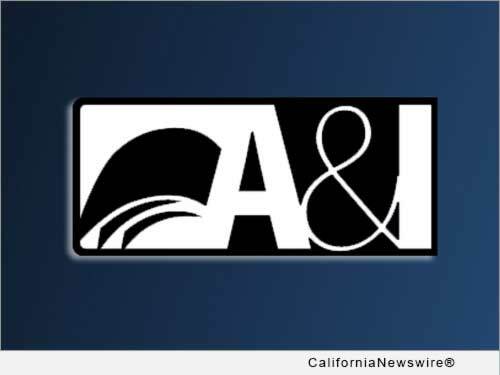 A&I is a division of The Harman Press based in North Hollywood, with a 30-year legacy of providing museum and gallery printing, and a variety of high-end photographic services, to the world's top photographers. A&I is a leading supplier of fine art print-on-demand photo books and the sole U.S. provider of BookCreator (c), free online design software for customized photo books. A&I is devoted to the traditional photographic arts while leading the way to the digital imaging future, advancing the skills and increasing the personal enrichment of all photographers.